Matt is the Payroll Manager at Business Accounting Systems, P.C. 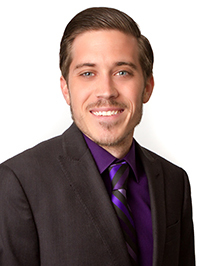 Matt processes clients’ payrolls, handles all clients’ payroll tax filings, and is responsible for all new client payroll installations and conversions. Matt graduated from Rowan University with his BA in Journalism.